The timeless sounds of 8 classic video game systems, right in your DAW! From 4-bit noise and pulse waves to PCM and FM chips, every signature sound is captured with authenticity. • Transform them into massive cinematic pads, insane EDM leads, dirty basses and beyond! • 1,200+ presets to get you started.  • The definitive game sample library, created in partnership with the OC ReMix VGM community! 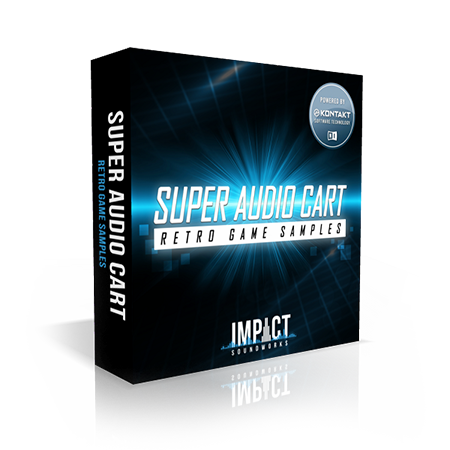 "Super Audio Cart is so much fun, and absolutely spot-on for simulating retro game sounds. This is absolutely a fantastic sample library for all game music fans." "It's extremely convenient to be able to create arrangements with such diverse sounds so quickly, just using MIDI. Of course, Super Audio Cart isn't just for 'retro' sounds - it's also very useful for modern music as well." "Super Audio Cart is without doubt the best plugin for all your chiptune needs, it's got the lot and they're all glorious!! Having all these authentic sounds in one place is the best idea since someone said, 'Let's put a rap in Donkey Kong' ... oh wait."